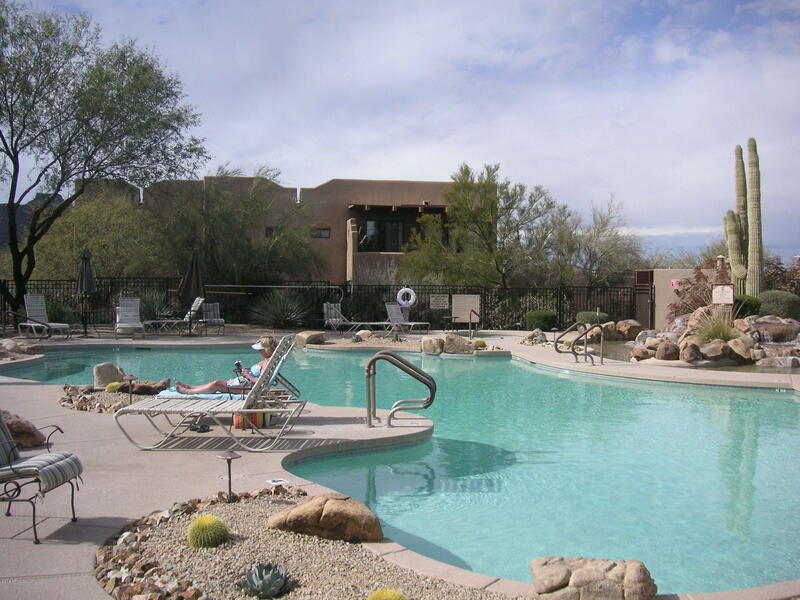 Luxury Lifestyle in Sunny Arizona. 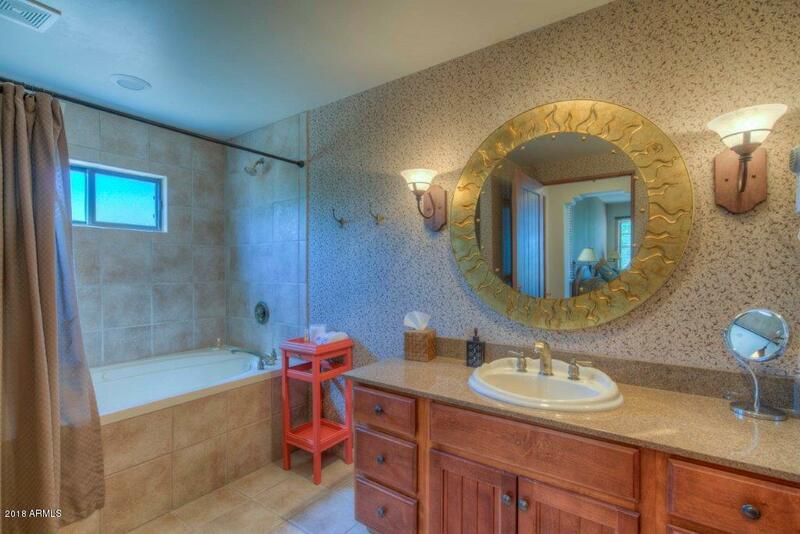 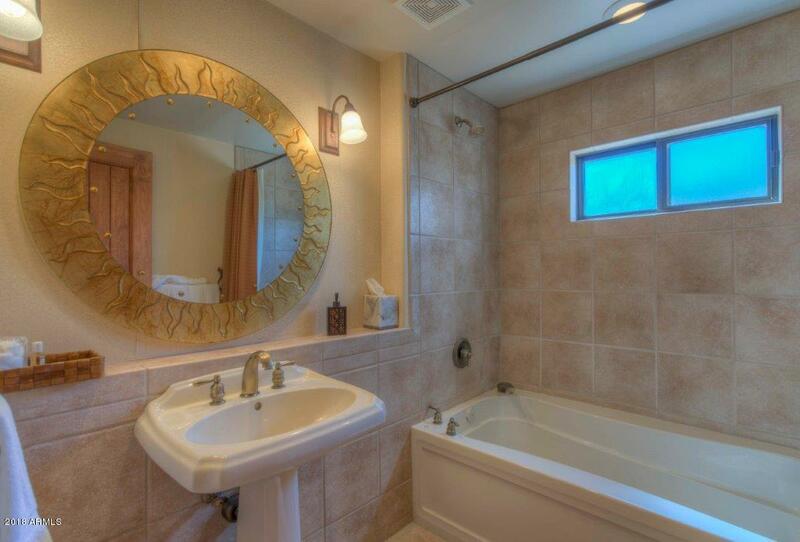 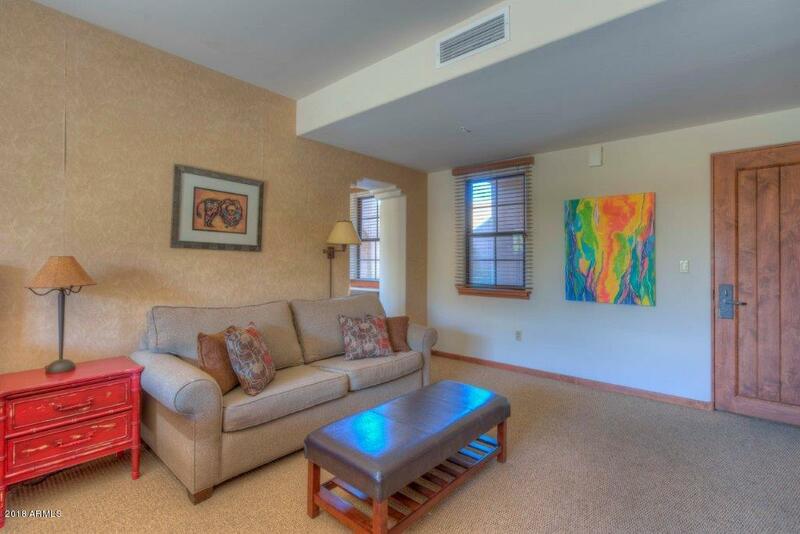 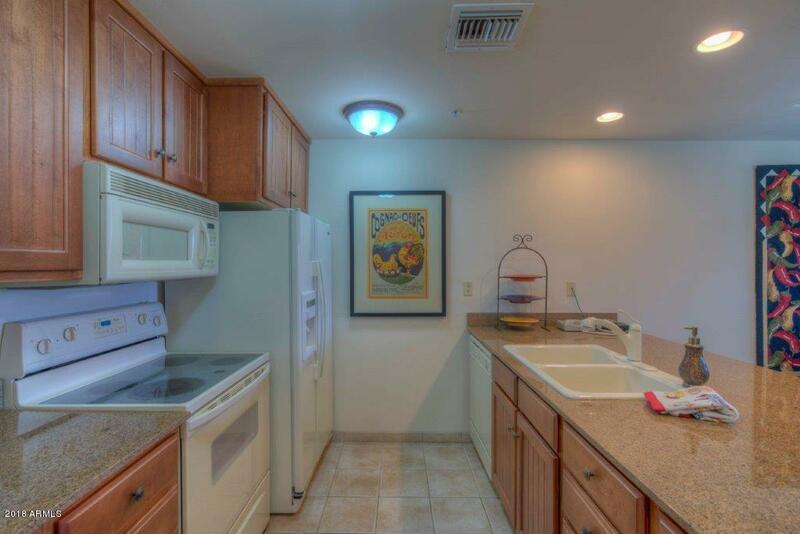 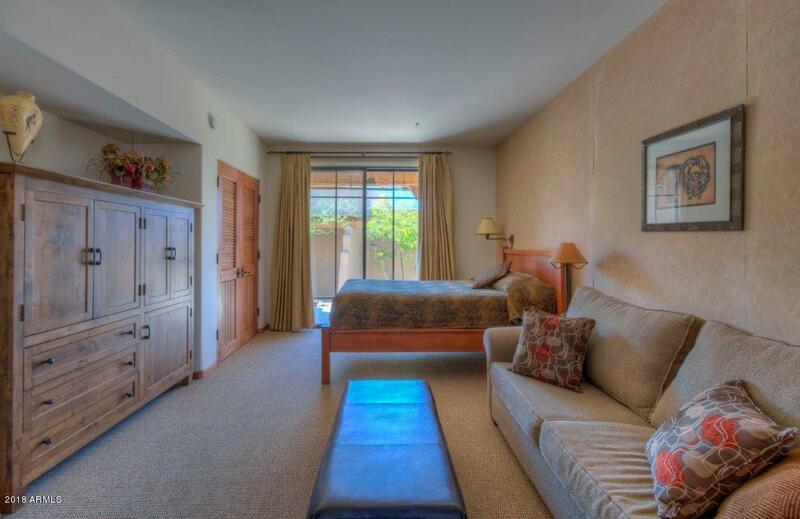 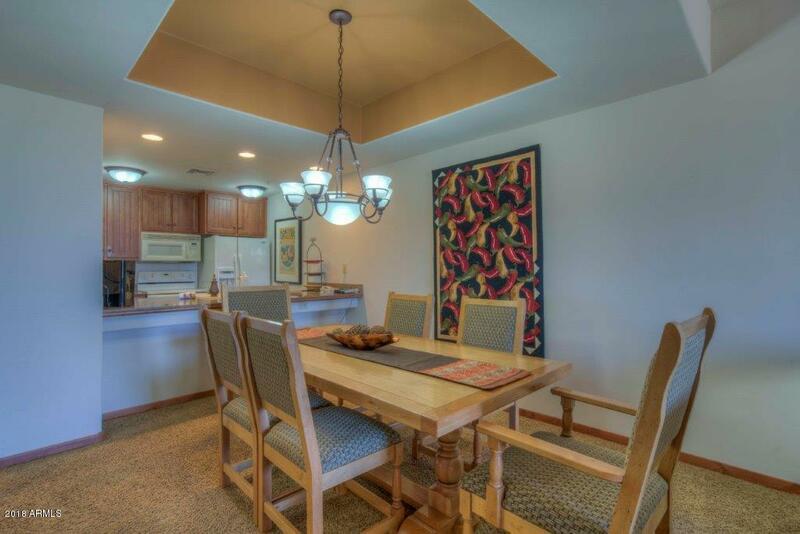 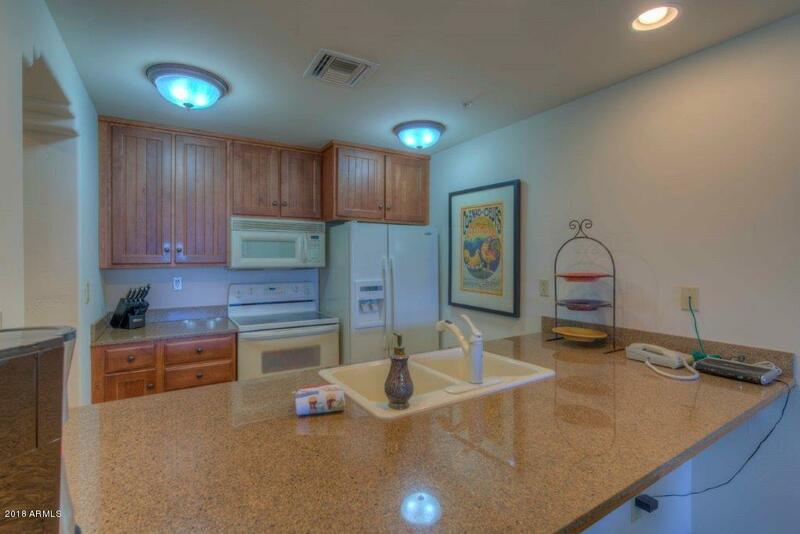 This beautiful downstairs Townhouse is fully furnished, complete from Linen, Towels to Flatware and Cooking Utensils. 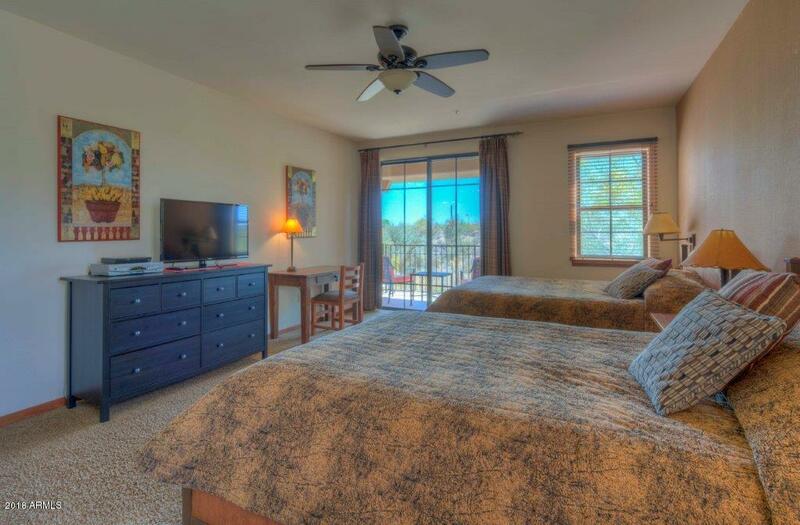 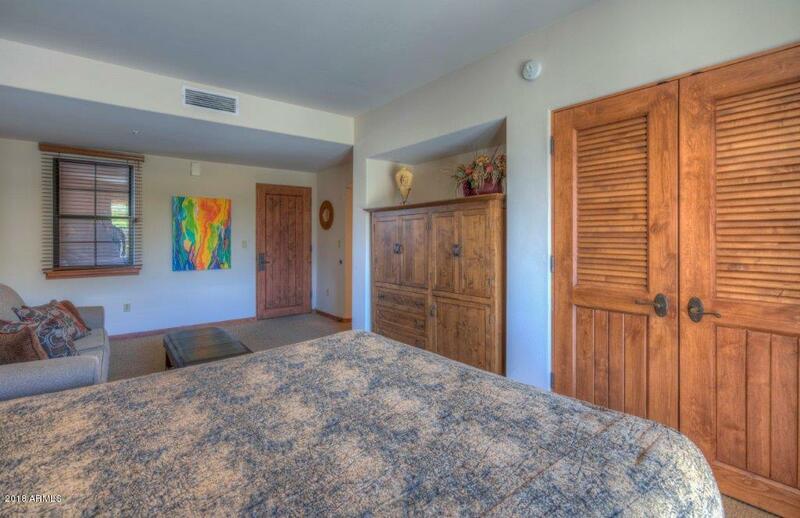 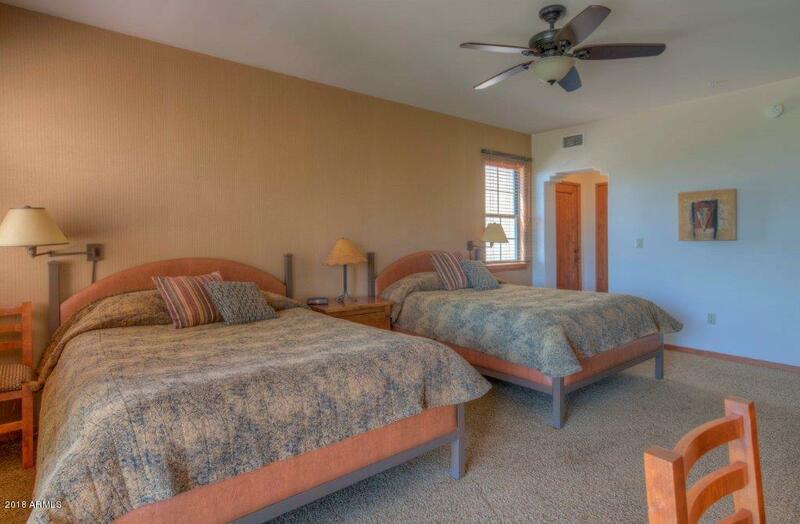 Two self-contained Master Bedroom Suites offer excellent Privacy and can be locked-off from one another. 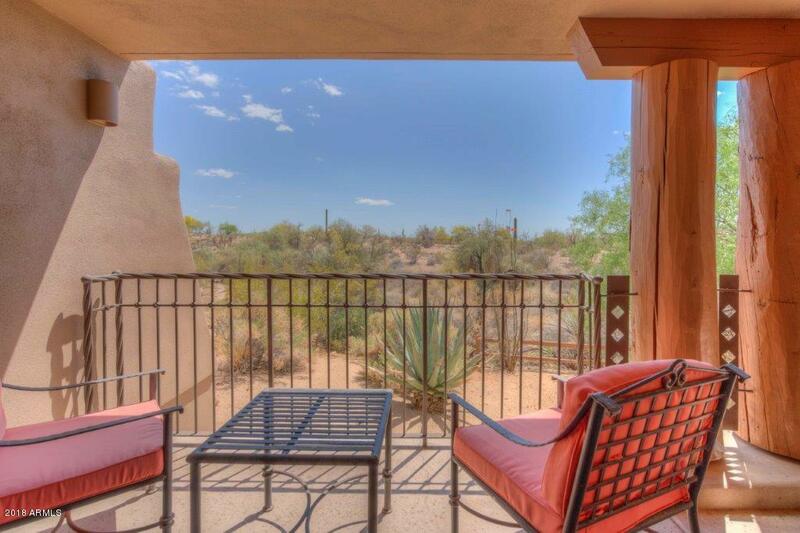 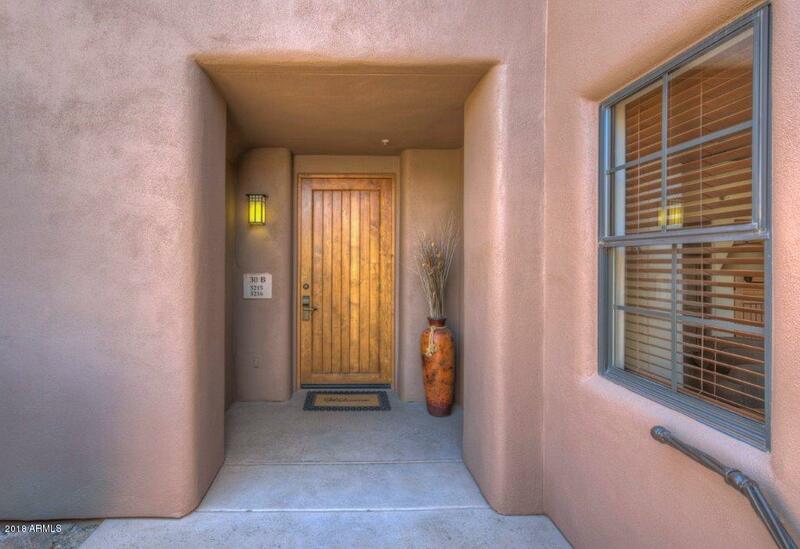 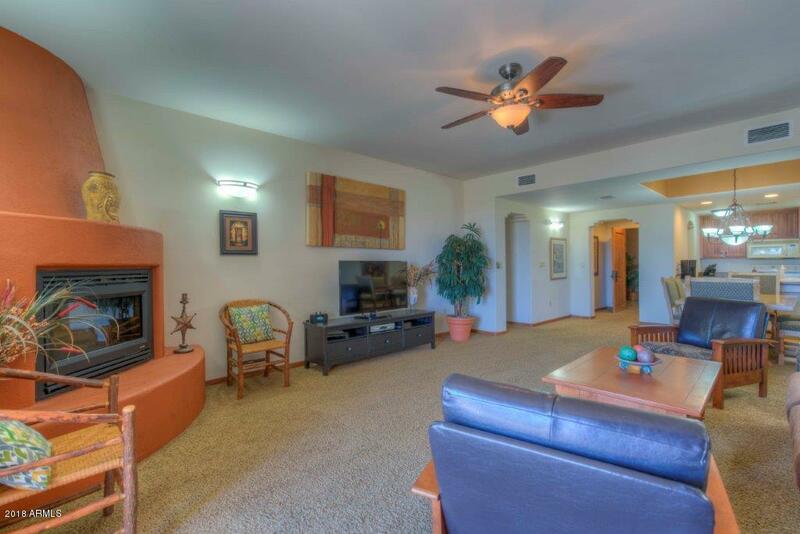 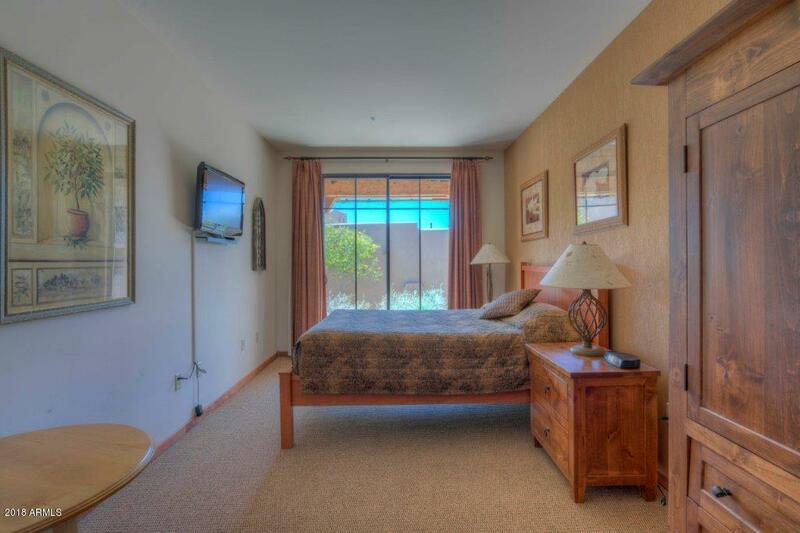 View the spectacular Desert Sunsets and starry Nights from two Patios or relax by the cozy Kiva Fireplace in the Living Room.Enjoy the Resort Style Community Pool, Spa and Putting Green. 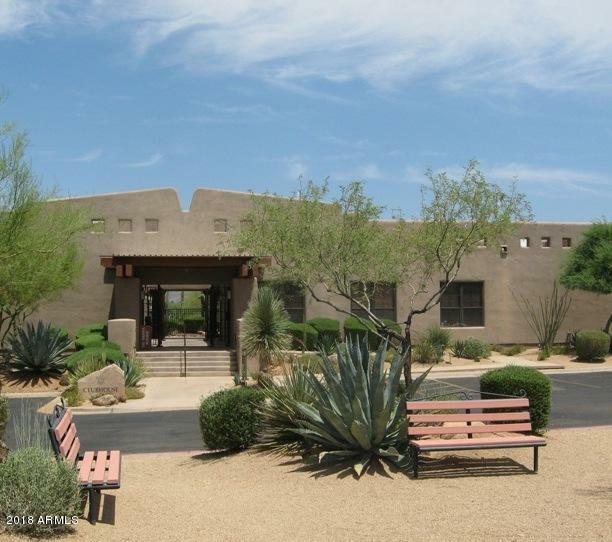 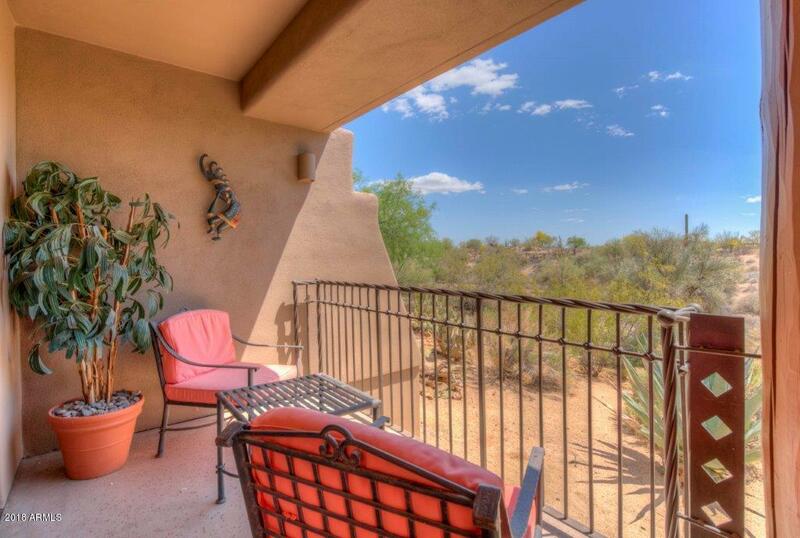 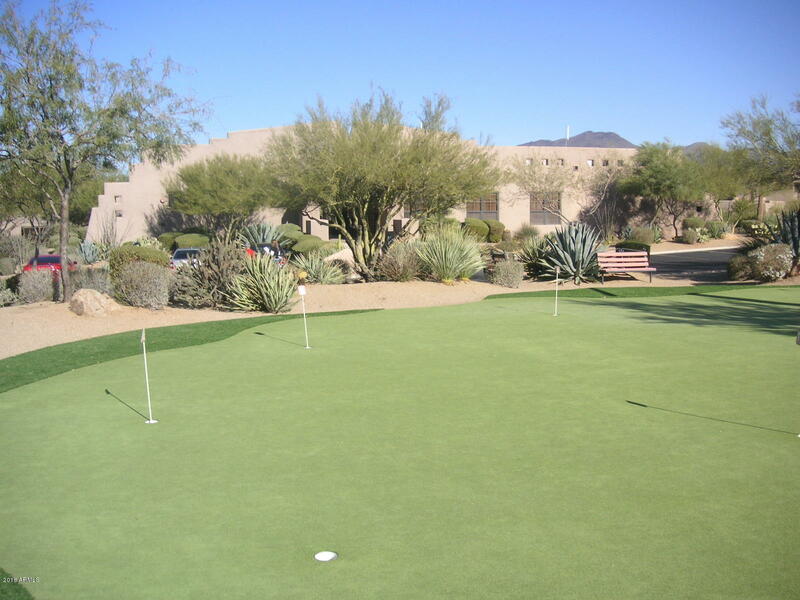 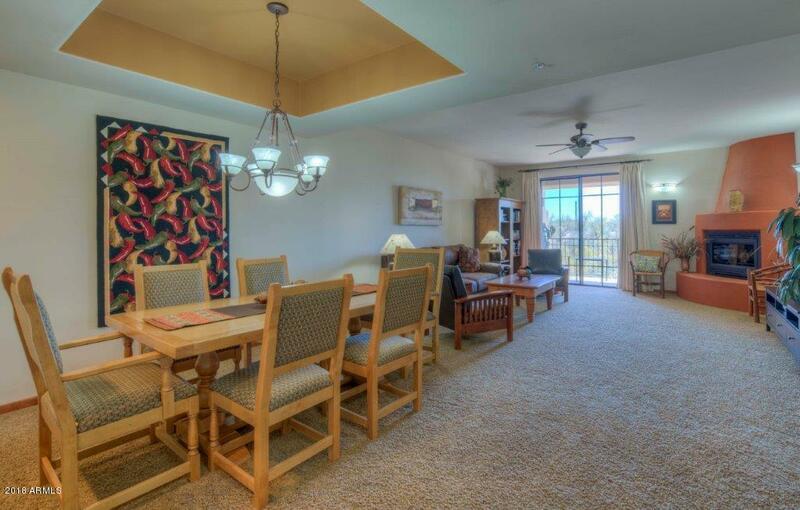 This gated Community is close to Shopping in charming Carefree or the Western Town of Cave Creek and World Class Golf Courses.